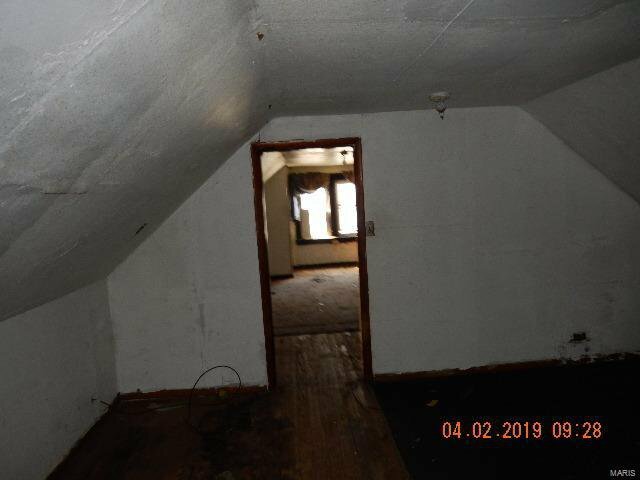 1.5 story home on a large lot waiting for a new owner! 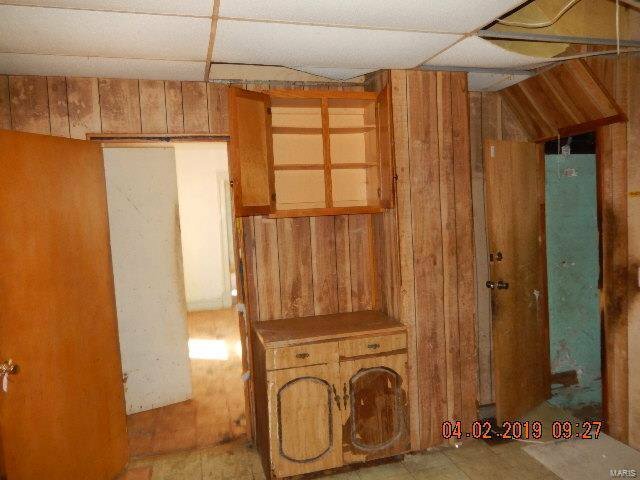 Main floor has living room, kitchen, bedroom and full bath. 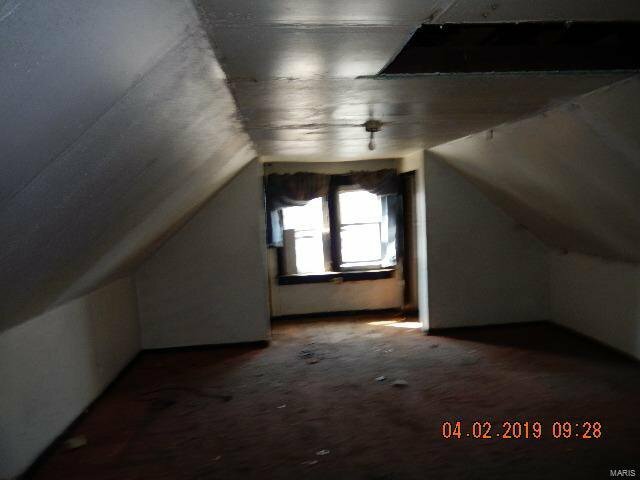 Upper level has two rooms. 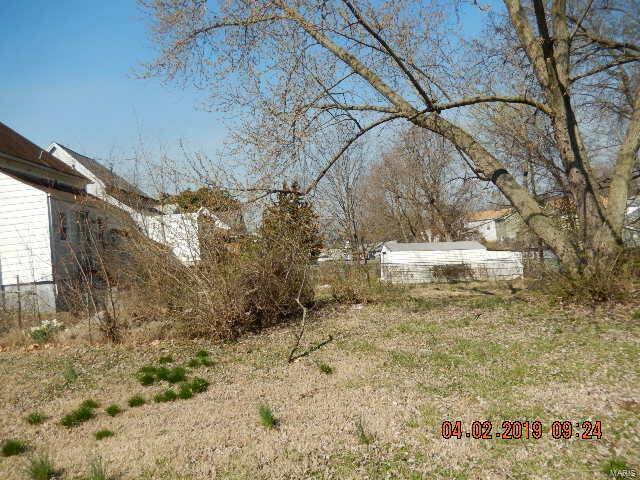 Located on a large lot that is partially fenced. 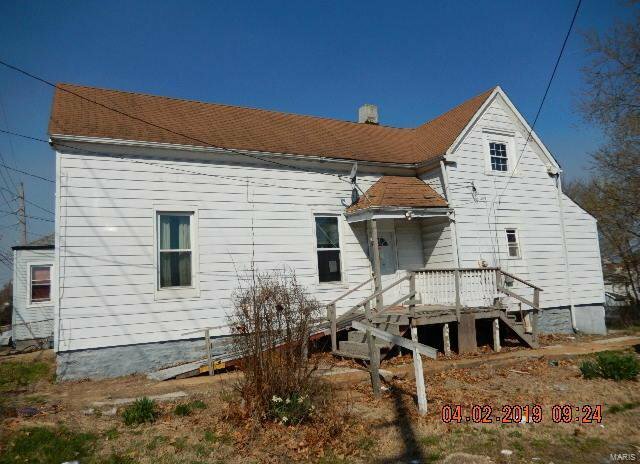 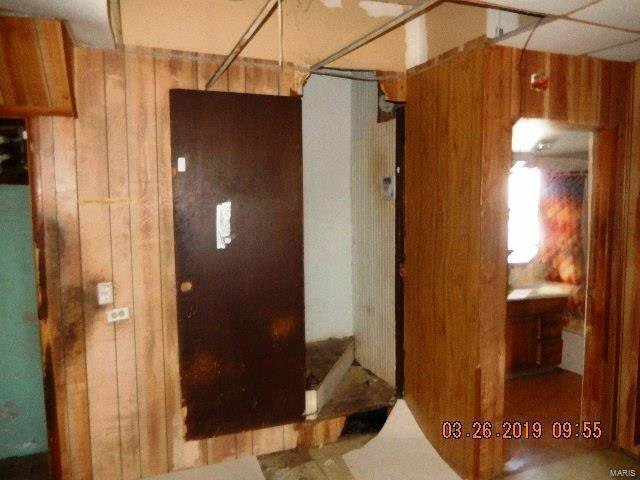 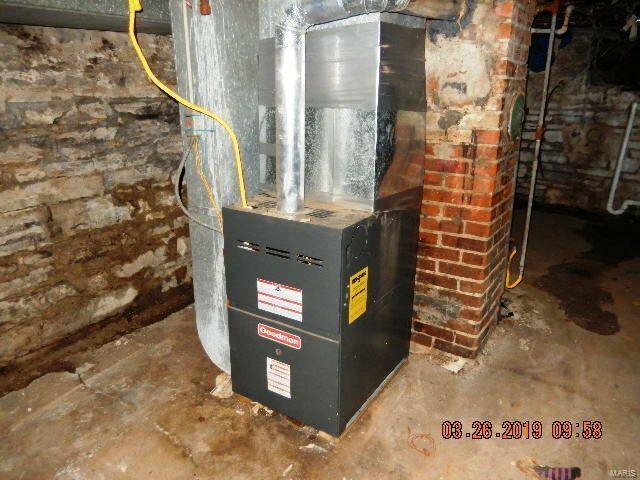 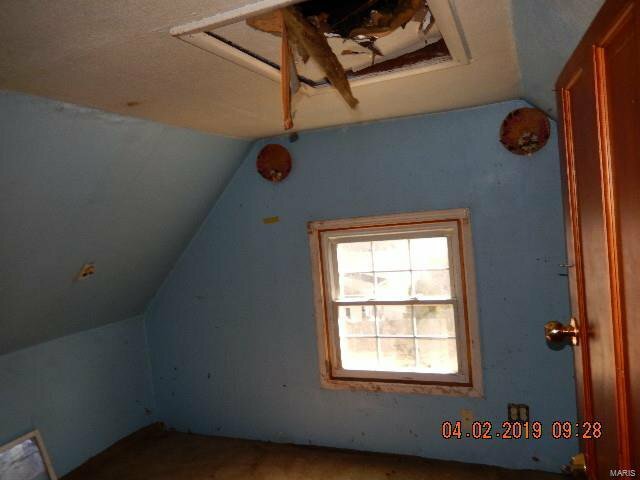 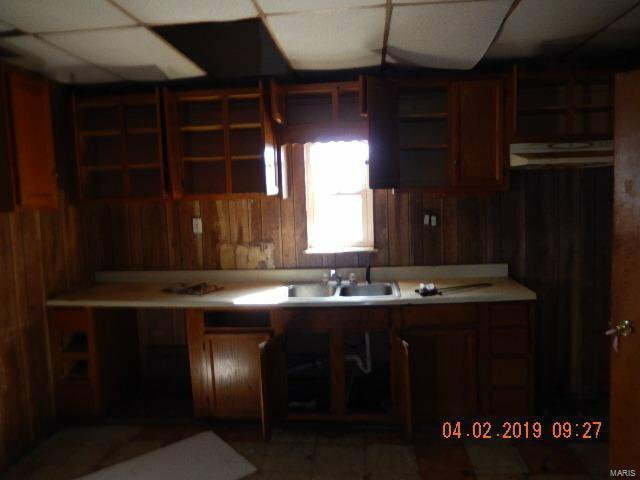 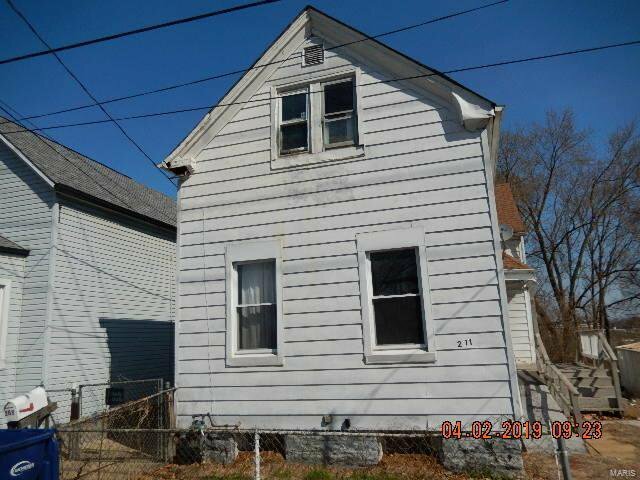 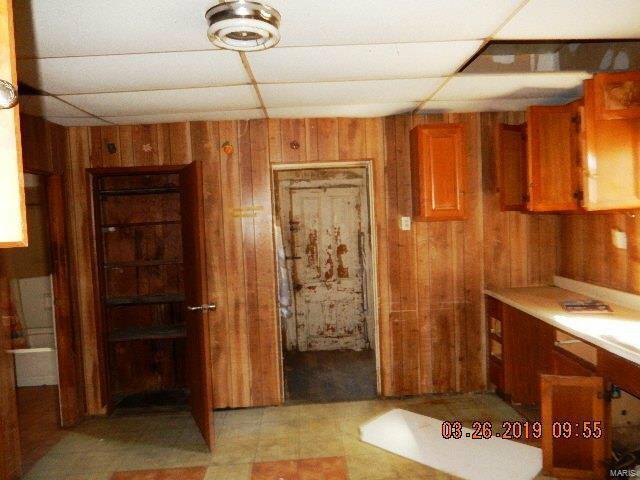 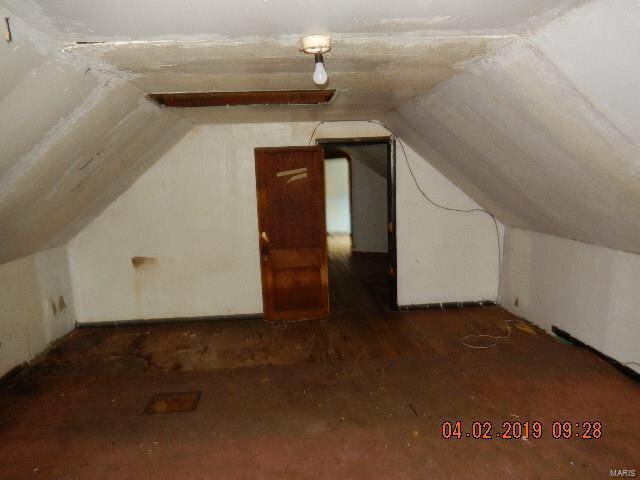 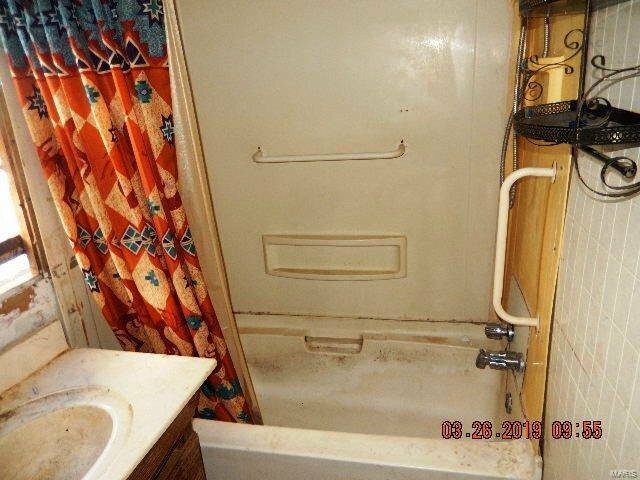 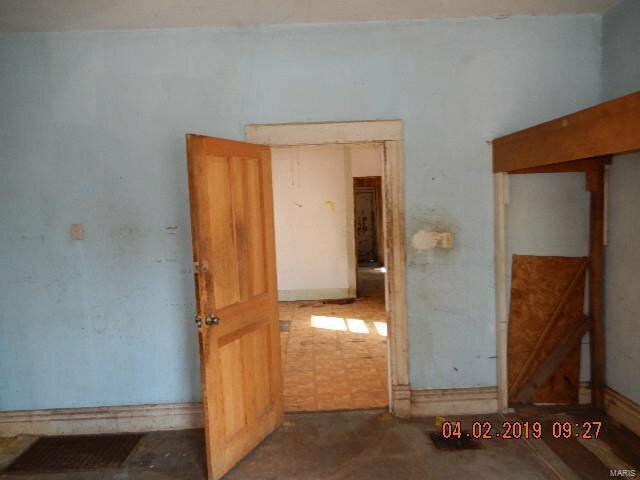 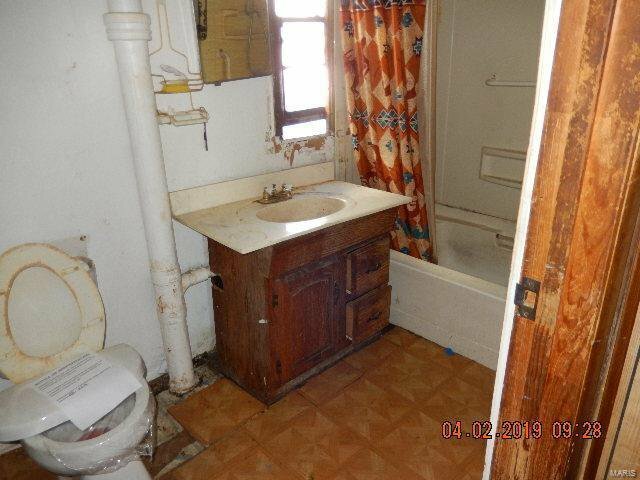 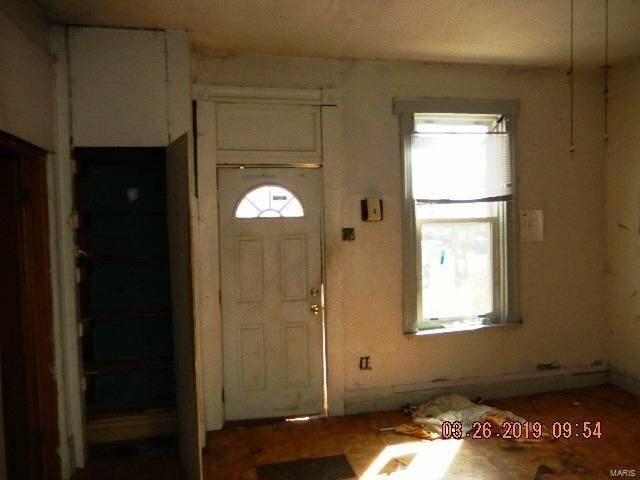 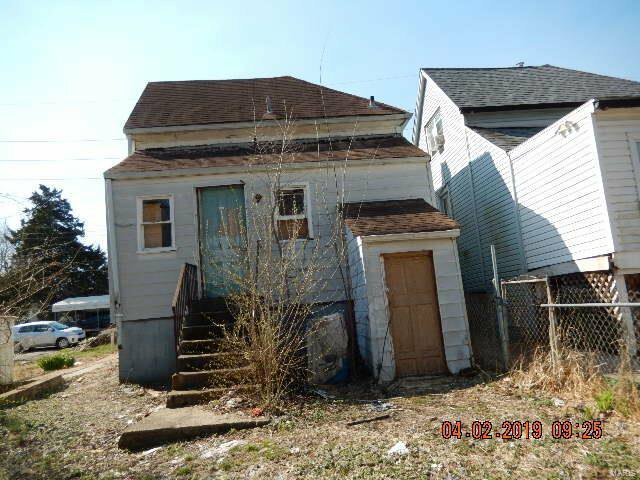 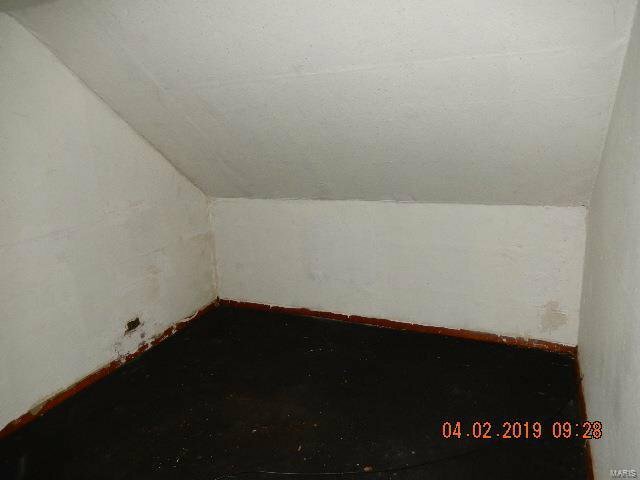 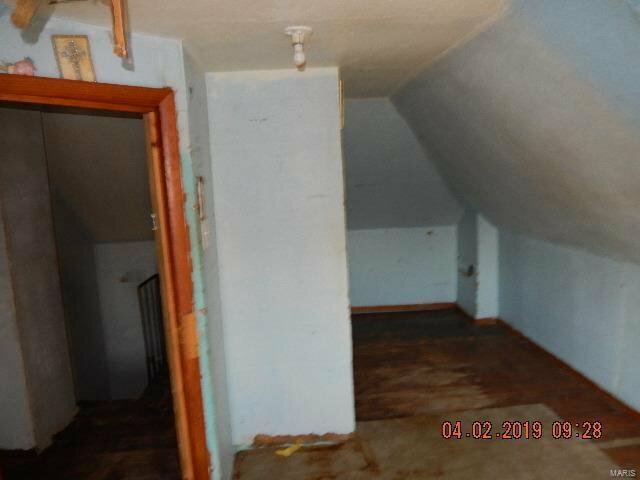 This home is waiting for a new owner to renovate and call home! 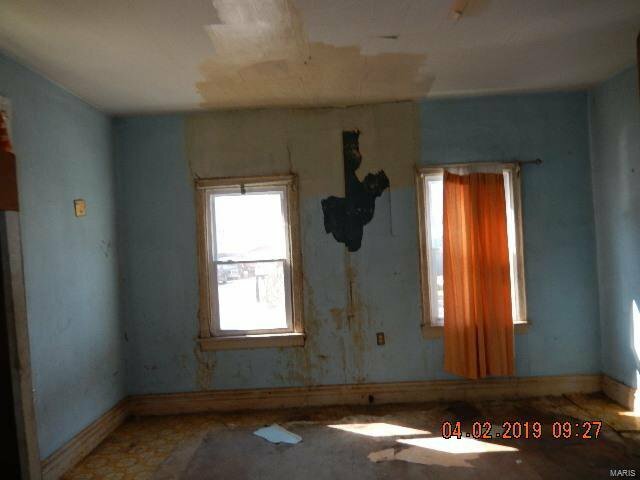 Set your appointment today!